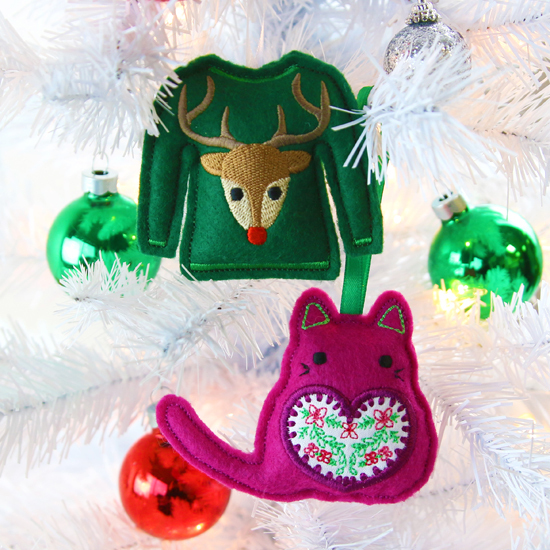 Deck the halls, and the tree! 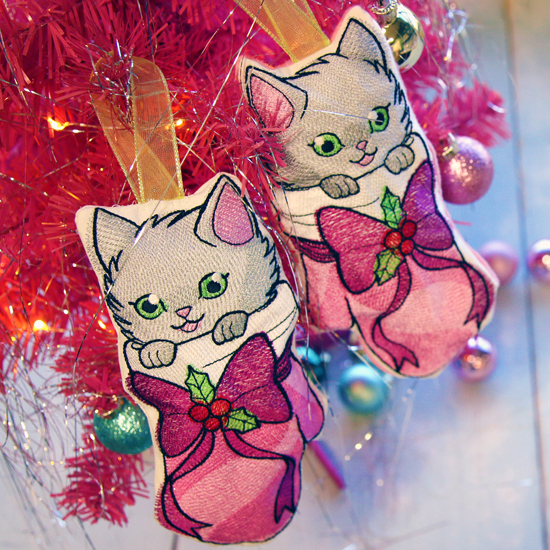 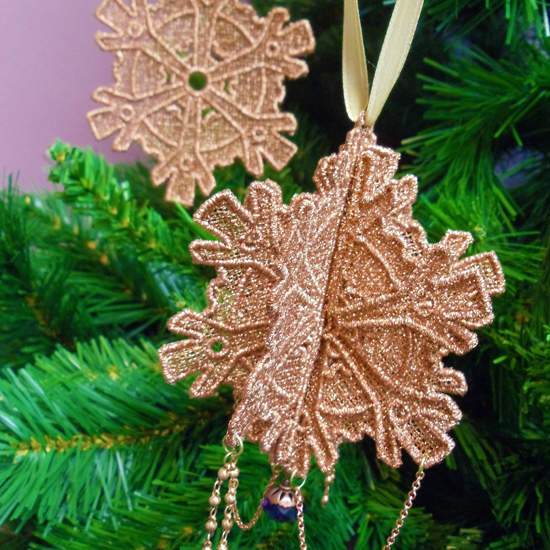 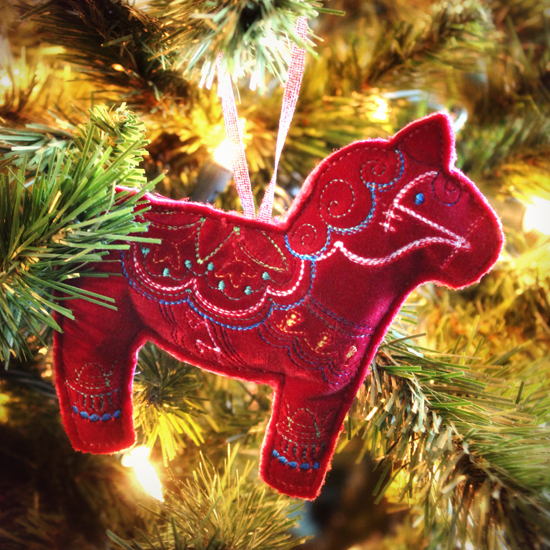 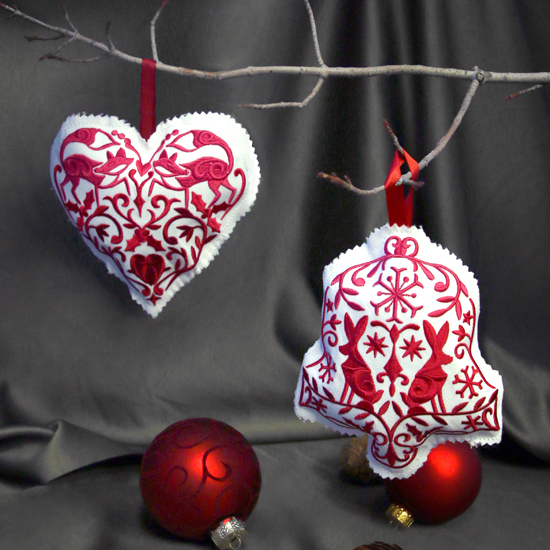 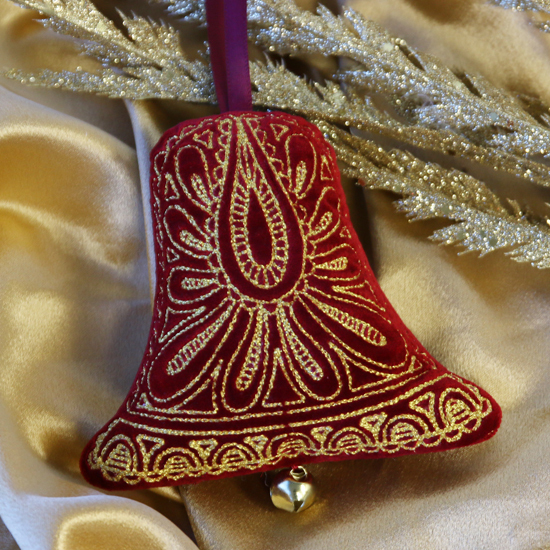 Explore this gallery and get all kinds of ideas on unique ornaments you can DIY for your own festive style. 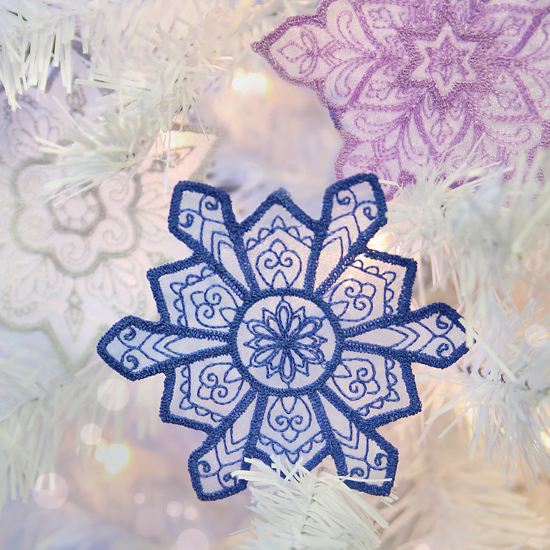 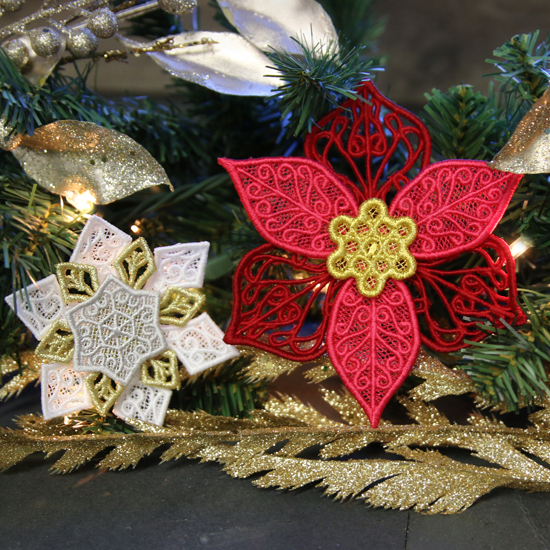 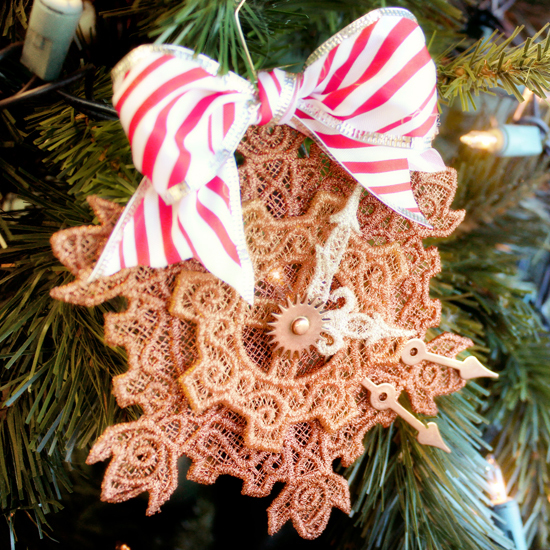 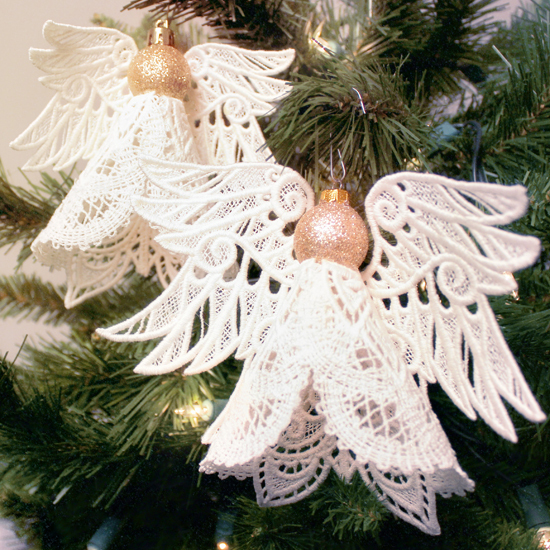 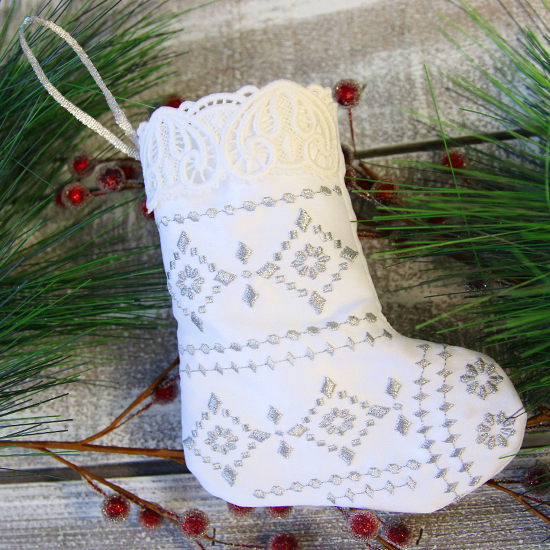 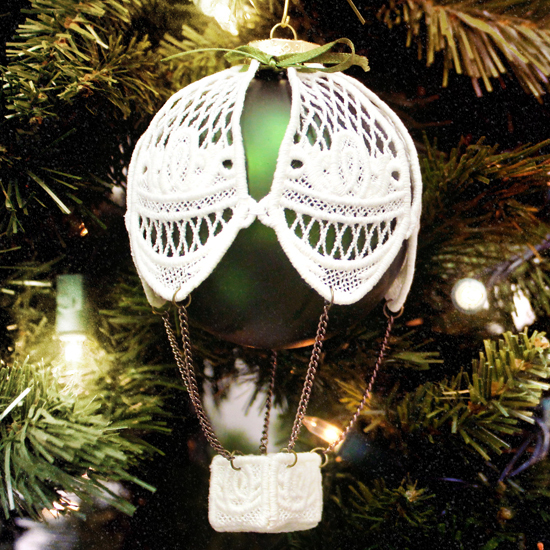 Lace and in-the-hoop ornaments are easy to whip up for the holidays, and they make great stocking stuffers and gifts too.